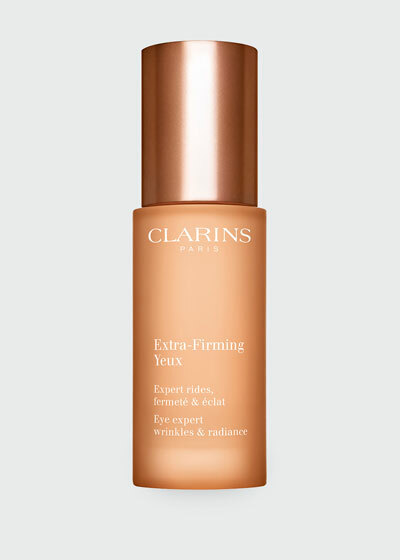 Founded in Paris in 1954 by Jacques-Courtin-Clarins, luxury makeup and skincare line Clarins was born from the founder’s desire to advance beauty by focusing on natural looks and real ingredients. 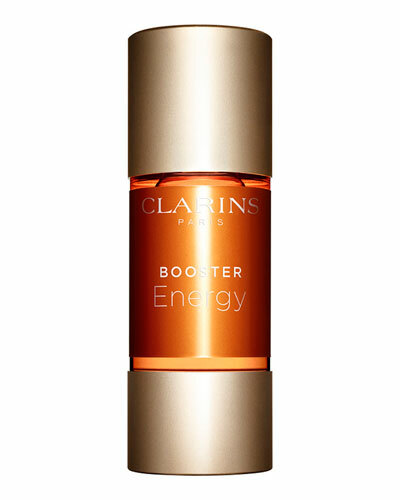 Using pure, plant-derived oils and extracts, scientists at Clarins test raw materials and develop innovative ingredients inspired by nature. 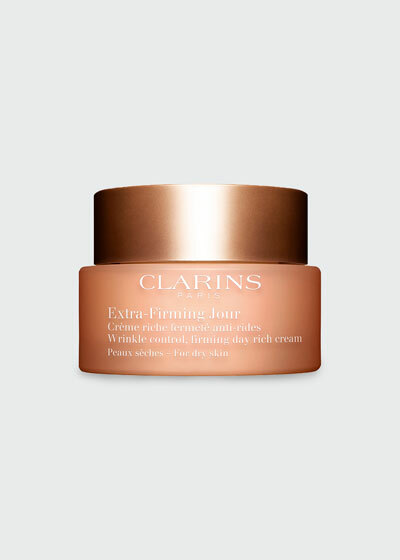 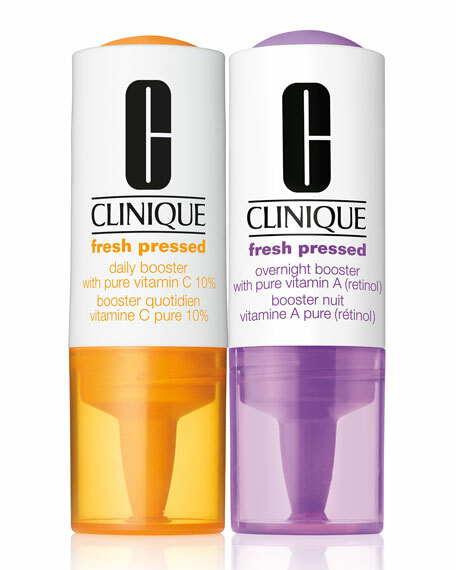 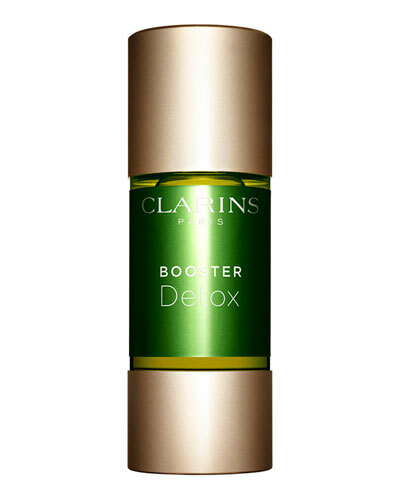 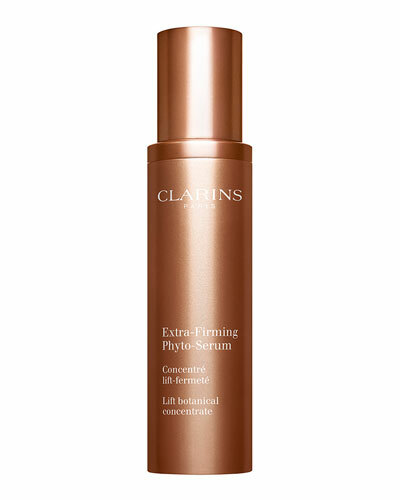 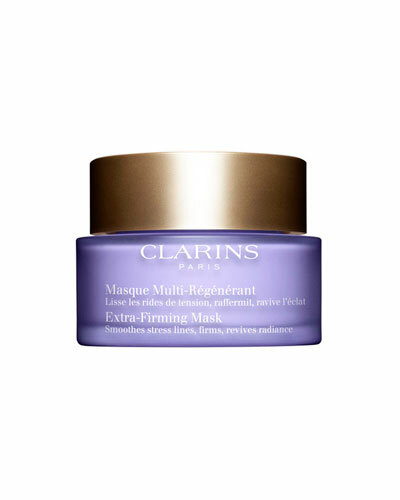 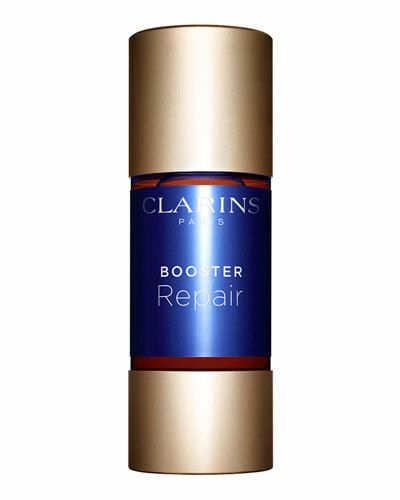 Each product is made entirely at the Clarins research laboratories in France for the highest level of quality assurance. 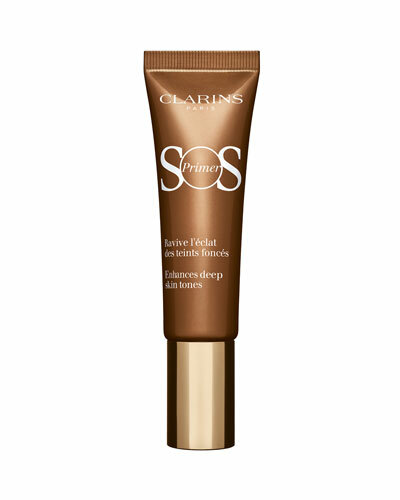 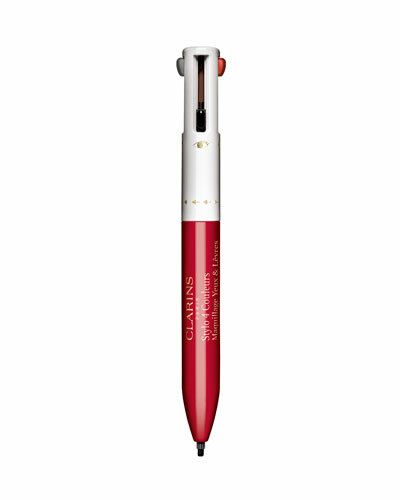 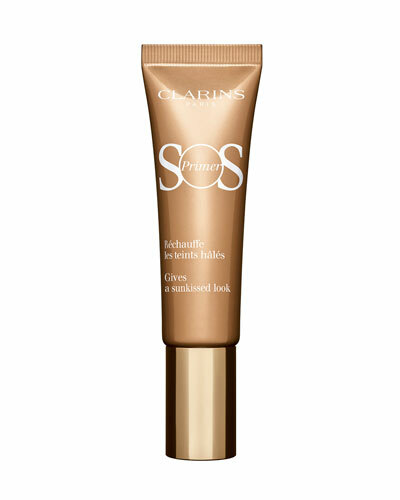 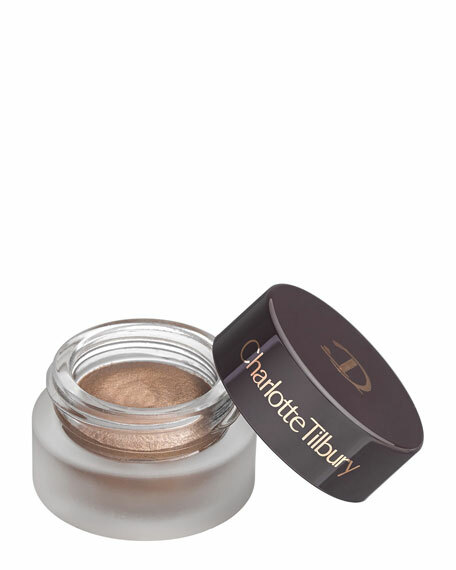 Clarins lip, eye, and face products have luxe textures and rich pigmentation for a lavish experience. 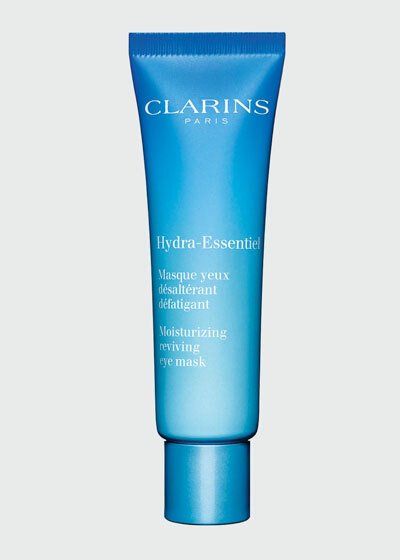 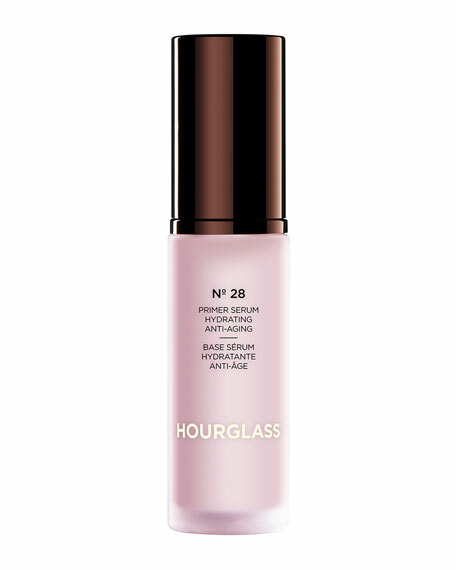 Moisturizers and serums rejuvenate the skin and reduce signs of aging, while cleansers and masks detoxify. 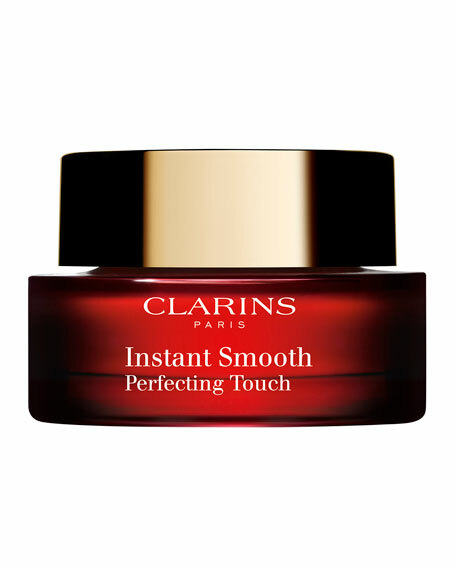 Shop a selection of Clarins skincare, makeup, and fragrances at Bergdorf Goodman.